Our formula is simple. We provide big company ability, with small company agility. We aim to consistently provide safe, reliable and flexible environmental and industrial services that will meet required guidelines and satisfy our customers. 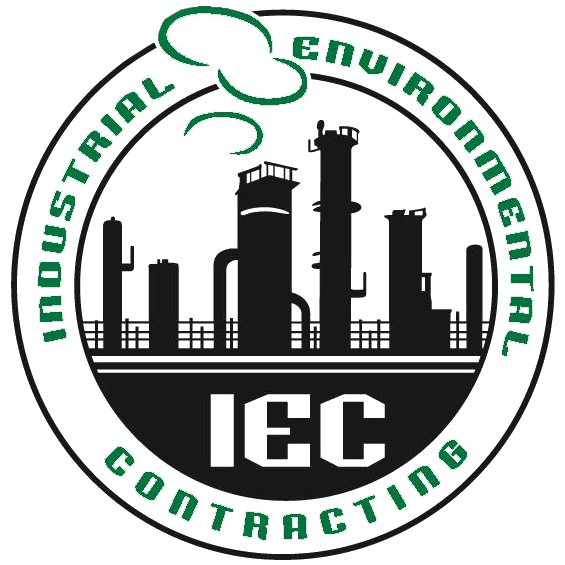 For over 20 years, we have maintained our position as the leading industrial environmental contractors in Northern NJ. Our customers continue to choose us for our flexible approach, proven results and outstanding service. We don’t just want to complete projects, we want to build partnerships. Our priority is not only to meet your project needs, but to understand your business and provide guidance that will help save you time and money in the future. We will meet your objectives and timelines without sacrificing safety and quality. We have the right combination of expertise, specialty equipment and site management experience to ensure your project is well-planned, executed on time and within budget. Our large fleet of specialty equipment gives us the flexibility to provide service around the clock. Call us 24/7 with any questions – we’ll be glad to provide answers and give you the service and the satisfaction you deserve. Introducing Our New Liquid Vacuum Truck! 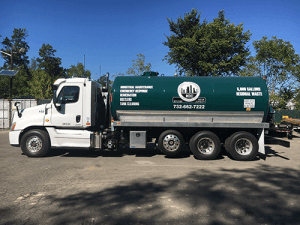 We have just added a 5000 gallon liquid vacuum truck to our fleet. This expands our non-hazardous and wastewater hauling capabilities and is permitted for use in NJ, NY and PA.
Demolished 15 building structures, removed 3000 CY of concrete, removed 18 USTs ranging in size up to 25,000 gallons, excavated and backfilled 15,000 cubic yards of soil. Contaminates included Petroleum, solvents and PCBs. Disposed of over 50,000 gallons of contaminated groundwater and operated treatment system. Provided Emergency Installation of groundwater remediation system piping and hardware. Project involved coordination with other contractors, local law enforcement, traffic safety and retail station owner. Connected 14 wells to treatment system on commercial, residential and municipal properties. Provided turnkey UST Services. Excavated, Cleaned, Disposed and/ or Abandoned 17 USTs ranging in size from 1000 to 10,000 gallons. Performed restoration of sidewalk areas in conjunction with regular food delivery schedules. Excavated and disposed of 980 tons contaminated soil. ©2018 Industrial Environmental Contracting, Inc.